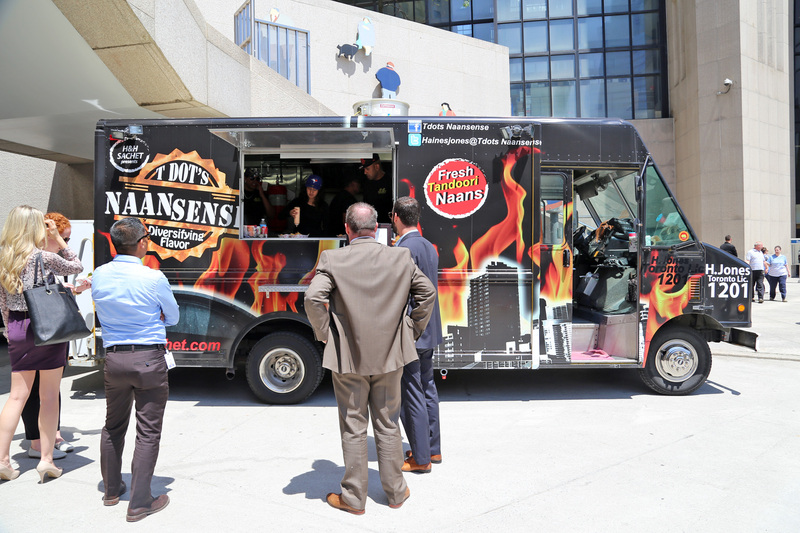 Tdots Naansense is a Toronto based food truck created by the catering company H&H sachet. They are diversifying flavour and brining Indian cuisine to the streets. Indulge in unique dishes like slowed cooked butter chicken, chilli lime crab cakes and fried butter chicken mac and cheese.